“The Old West is alive and well in Durango, Colorado,” says Al Harper, owner of the Durango & Silverton Narrow Gauge Railroad and certified Four Corners history buff. Founded in 1880 by the Denver & Rio Grande Western Railroad Company, Durango was a popular site for miners and pioneers. The riches in the area’s mountains, in the form of natural resources, silver, and gold, drew farmers, ranchers, and artisans alike. A sprawling downtown dotted by saloons and entrepreneurial enterprises emerged over the next decade. 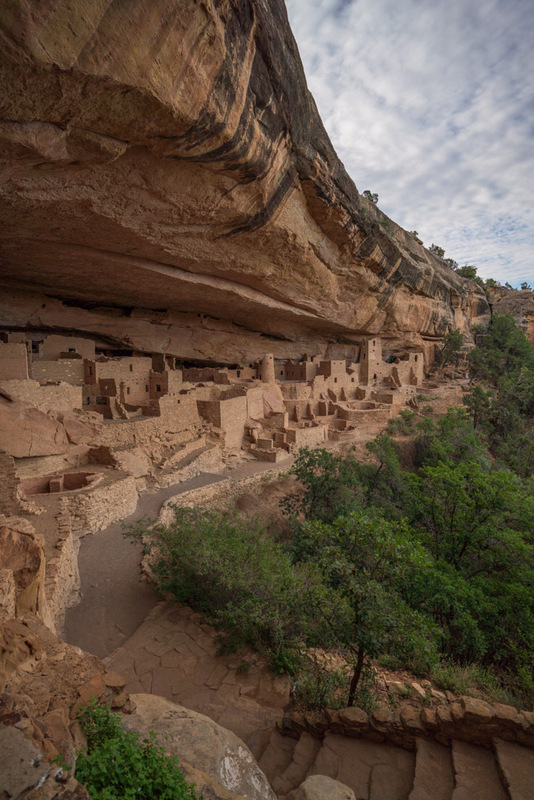 Durango has maintained much of that early spirit, never forgetting its roots as a mining town or its reputation as “the new city in the wilderness,” as it was often called. Today, whether you’re a cowboy, an outlaw, or something in between, you’ll find something to spark a little rugged nostalgia in Durango. We asked Al Harper and other notable locals to help us find the very best places in Durango, across food, drink, recreation, and entertainment, to help you relive a slice of the Old West. 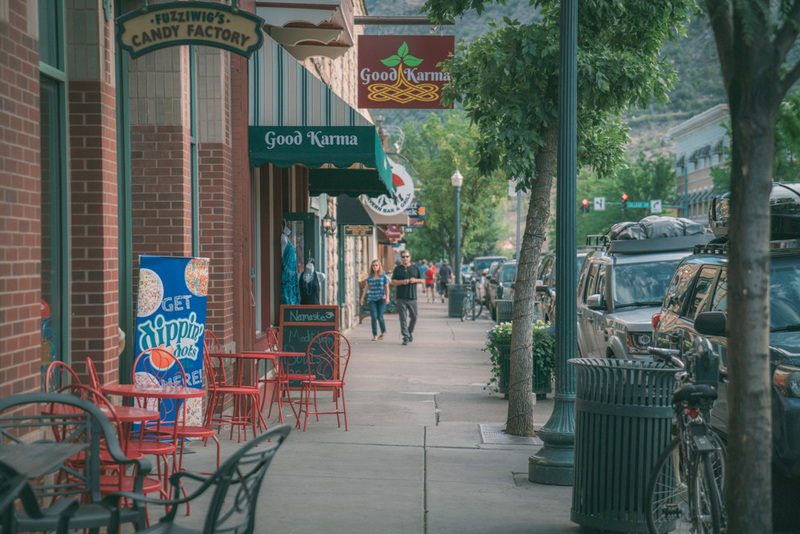 Durango’s main drag, packed with shops, entertainment, hotels, and eateries, has a little something for everyone. 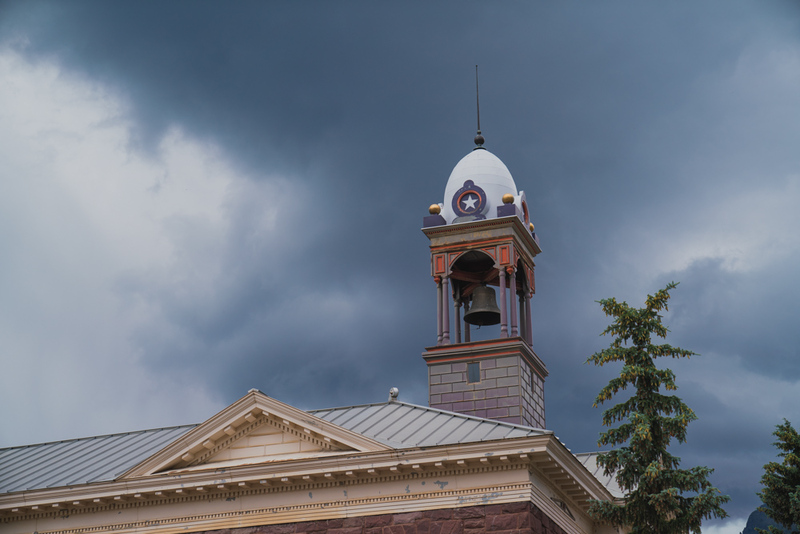 Thrust up against the scenic backdrop of the San Juans and maintaining much of its 1880s (or 1880s-inspired) architecture and aesthetic, Main Avenue can keep you busy for an afternoon or a full day from sunrise to sunset. For history buffs and train lovers, the train depot’s 12,000 square-foot museum--dedicated to the history of transportation, mining, the railroad industry, and the Durango area--is a must-see. Rod Barker of the Strater Hotel raves, “The Railroad Museum is really a gem. You can just drool over the thing. There's all sorts of stuff that they’ve found from the relics of the past, including an old airplane.” Plus, admission is free! The Narrow Gauge Railroad’s destination, the tiny municipality of Silverton, is a National Historic Landmark. A popular site for afternoon shopping, dining, weekend trips, and backcountry touring, Silverton was originally a silver mining camp, and still has Old West charm and nostalgia crammed into every picturesque corner. 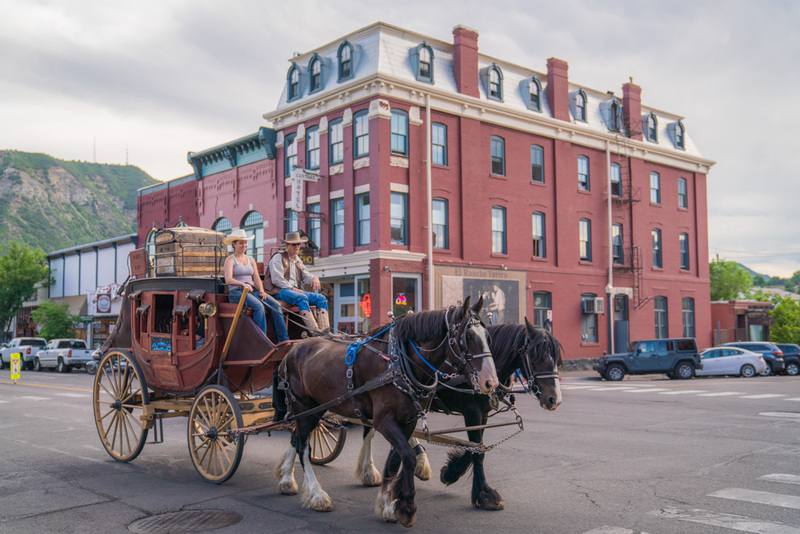 For a fun, kid-friendly ride through downtown Durango’s Wild West history, you can pick up a stagecoach taxi and see all the area has to offer. “You can even get in an Old West carriage and stagecoach and ride around town,” says Harper. “And that's right here on Main Street.” During the holiday season, sleighs replace the stagecoach for a special festive experience.